Located 16 miles from Las Vegas, Henderson is Nevada's second-largest city. With a population of 275,000 residents, it boasts master-planned communities that cater to a variety of residents. Whether it's a family looking to settle down or a retired couple looking to live close to the nation's best entertainment and recreation options, Henderson offers this and much more. Hailed as "A Place to Call Home" by local leaders, Henderson has also been ranked by national publications as one of America's safest cities. Surrounded by gently sloping mountains, Henderson's master-planned neighborhoods offer luxurious homes that provide residents with plenty of amenities. 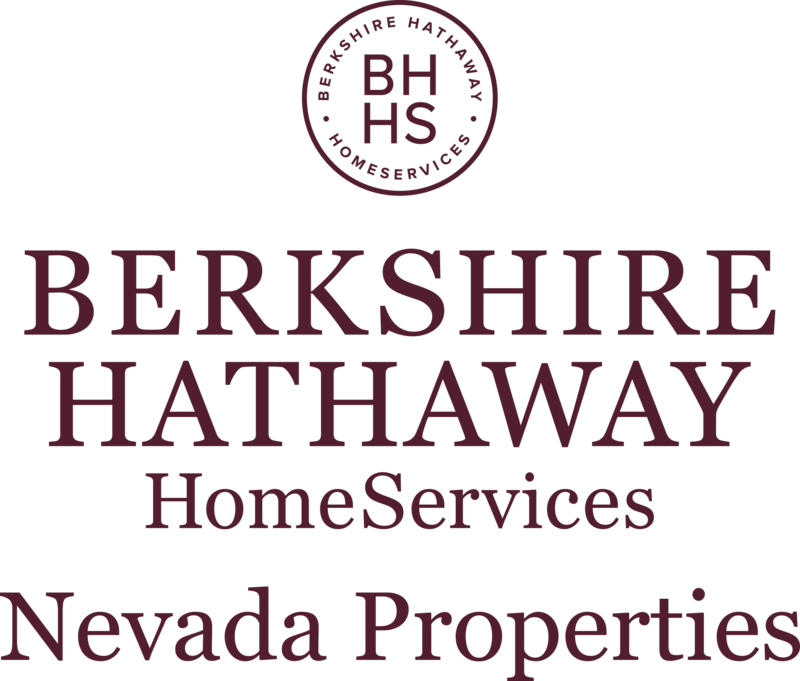 Single-family homes filled with modern appliances and located near beautiful parks give families plenty of reason to settle in Henderson, while retired couples often enjoy the many golf courses located nearby. For families who are seeking a good education for their kids, Henderson is known as one of Nevada's most progressive areas in terms of education. Home to many colleges and universities, the city also has some of the state's best public schools. Containing almost 50 schools within its district, Henderson regularly is recognized for its innovative programs both in and out of the classroom. Along with its strong educational programs, Henderson also has one of the nation's strongest economies. Along with several casinos and hotels that employ thousands of residents, the area is also known for its large number of opportunities in healthcare. St. Rose Dominican Hospital, employing more than 2,000 residents, offers challenging career opportunities that attract many new residents each year. With its excellent real estate and job markets, Henderson also has plenty to offer in terms of culture and entertainment. One of the most well-known is the Shakespeare in the Park festival, which always attracts large crowds annually. In addition to this, the area is also home to Liberty Pointe, which contains one of the state's most scenic bird preserves. With these and numerous other places of interest, it's no wonder Henderson is such a popular Nevada city. 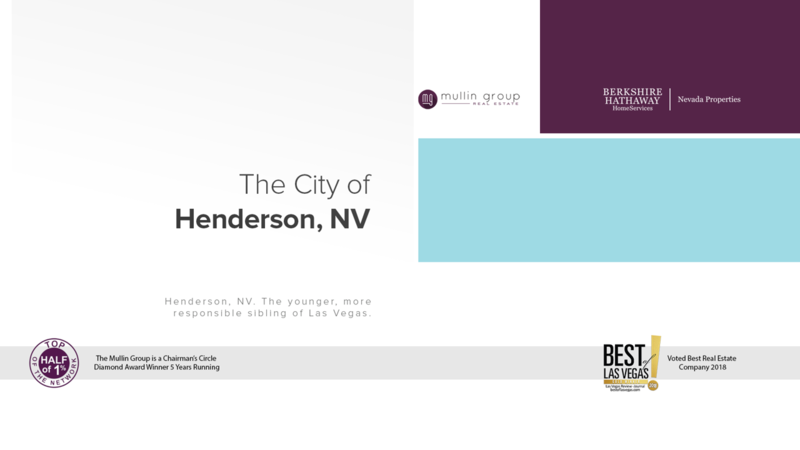 If you're seeking a safe city with plenty to offer, Henderson is indeed a place to call home.